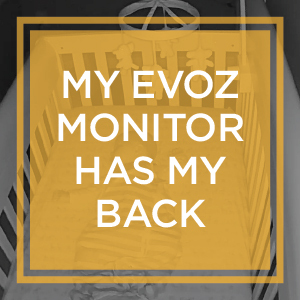 Here at Evoz, we’ve put a great deal of effort into making the best baby monitor on the market. 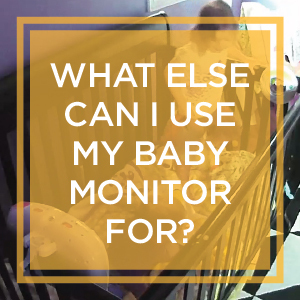 Here are some of our favorite alternative uses for the Evoz WiFi Baby Monitor. Our Evoz Smart Baby Monitor works with the Evoz Baby app for iOS and Android to turn your smartphone into a baby monitor. In this post we’ll talk about sharing monitor access with all the lovely people in your child-raising village. Whether you're traveling, taking advantage of a little grandma babysitting, or just going over to a friend's house: if there's a WiFi network, your Evoz Smart Baby Monitor can come with you. 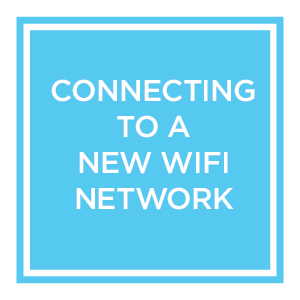 Here's how to connect your Evoz monitor to a new WiFi network. 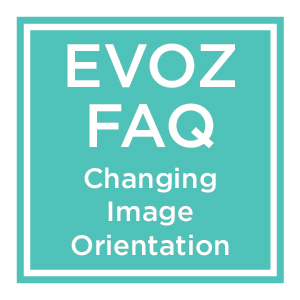 FAQ: Changing image orientation – or, how do I get the monitor picture to fill my phone’s screen? We here at Evoz were tremendously excited to release the newest version of our app. One improvement: users can now change the orientation of the monitor image to fit their needs. 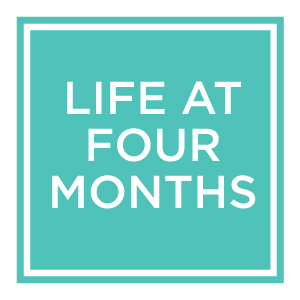 Mom report, month three: baby sleeps through the night!